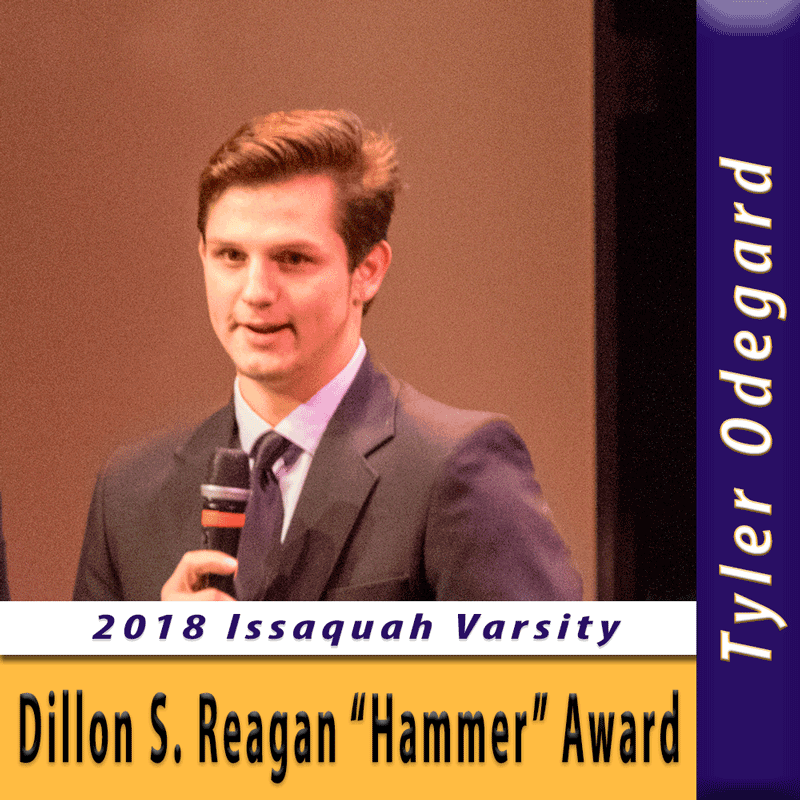 Congratulations to Issaquah’s Tyler Odegard for being selected by the coaching staff and his teammates as the 2018 Dillon S. Reagan “Hammer” award. The Dillon S Reagan Hammer Cancer Foundation honors Dillon Reagan, who was taken from us by a rare form of cancer at 26 years old. 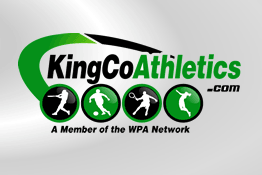 After excelling as an Issaquah high school football standout, Dillon played for the College of the Redwoods and as team captain, led them to the California Bowl in 2009. His teammates created and awarded Dillon the "Hammer Award” as in their words he “best demonstrated a consistent work ethic and showed up each and every day to hit someone”. Following a difficult setback caused by a protracted fight with Cushing’s Disease – which would eventually lead to his onset of Thymic Carcinoma – he was recruited to play for the Humboldt State University Lumberjacks. Again, he served as team captain. Due to complications from his Cushing’s Disease, Dillon played with only one lung – but never missed a play. As such, he was voted runner-up NCAA Comeback Player of the Year in 2012. Humboldt State retired Dillon’s #53 during the 2017 season and the team’s uniforms displayed his number. He will also be honored with a permanent locker in the Lumberjack’s Redwoods Bowl locker room.